Who protects users on OpenBazaar? 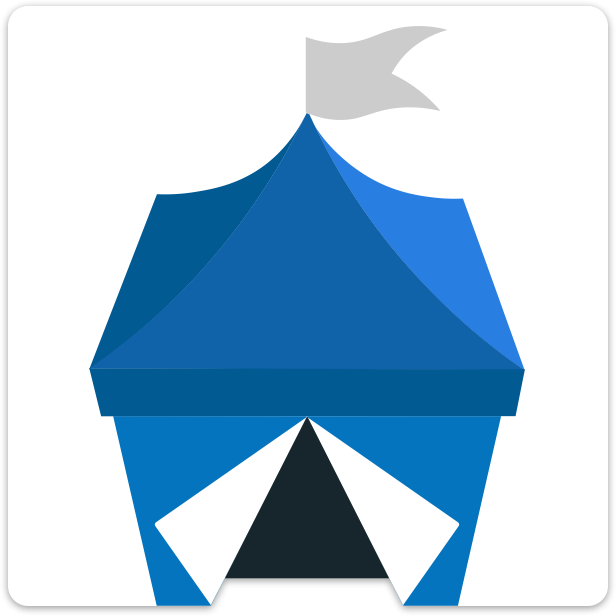 Is the OpenBazaar wallet a safe place to keep my cryptocurrencies? How do I permanently close or delete my OpenBazaar store/profile? Where is my OpenBazaar data? How do I backup my OpenBazaar wallet? How do I restore OpenBazaar from a mnemonic seed? What kind of privacy can I expect on OpenBazaar? How do I share my OpenBazaar listings on social media? How do I add a discount or coupon code to my items? How do I backup my store? How do I manage my store from multiple computers? How do I move my OpenBazaar store from one computer to another? How do I choose a moderator?